As a child I was exposed to many beautiful things, one being flowers. 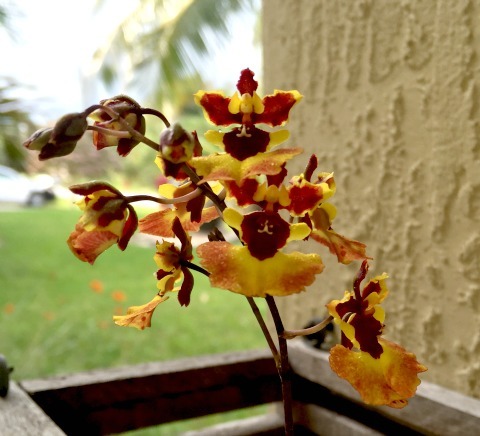 Now as an adult my love for those tropical flowers, especially orchids, has grown out of control. 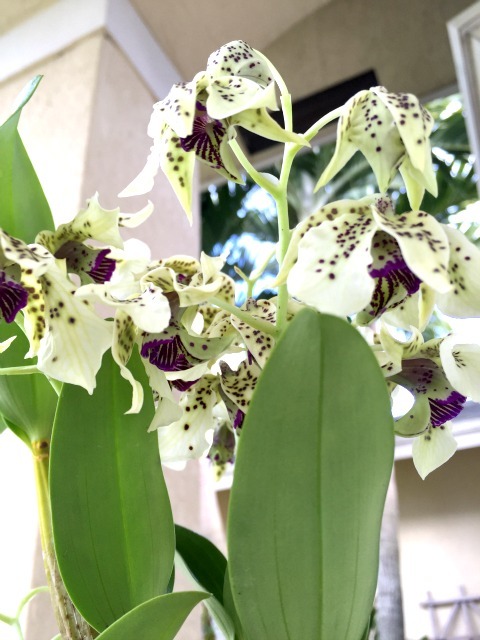 I have complied some orchid photos and descriptions of my favorites. 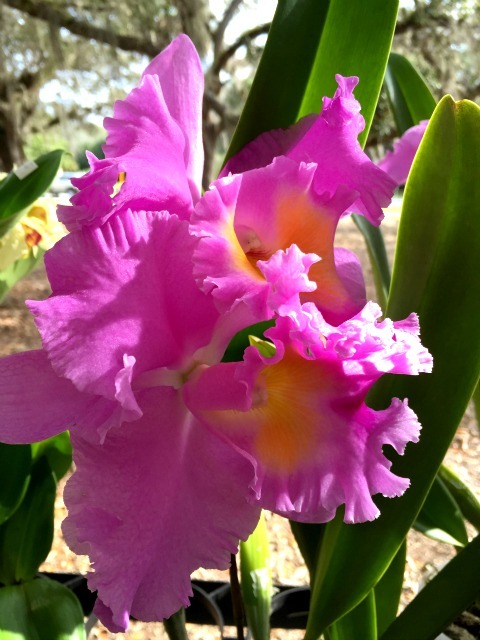 These large Cattleya blooms can be seen from a distance! I was drawn to them immediately..... I'm sure you can see why. 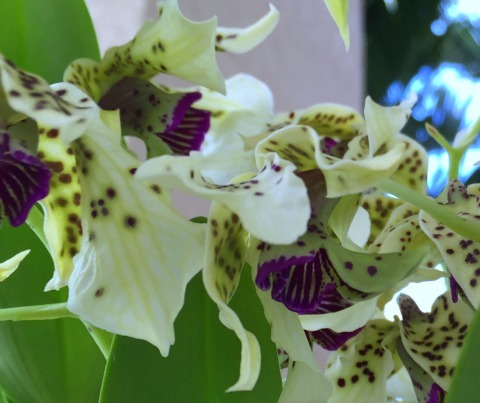 For any Orchid lover these would make a great topic of discussions. From the pleasant fragrances to the mixture of colors each presents. 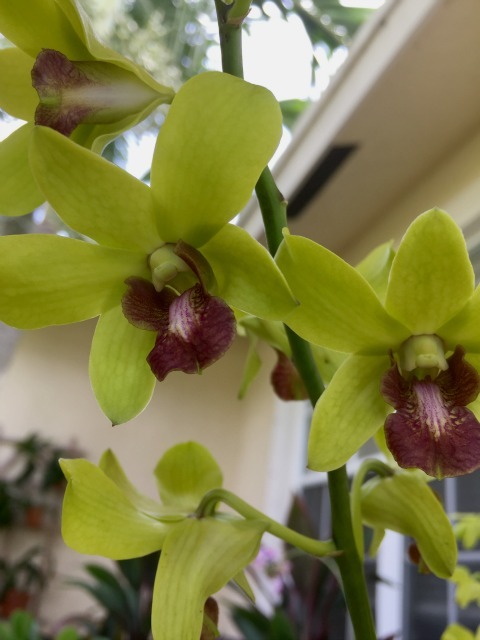 My FAVORITE part of the whole orchid process is right when the orchid is getting ready to open. 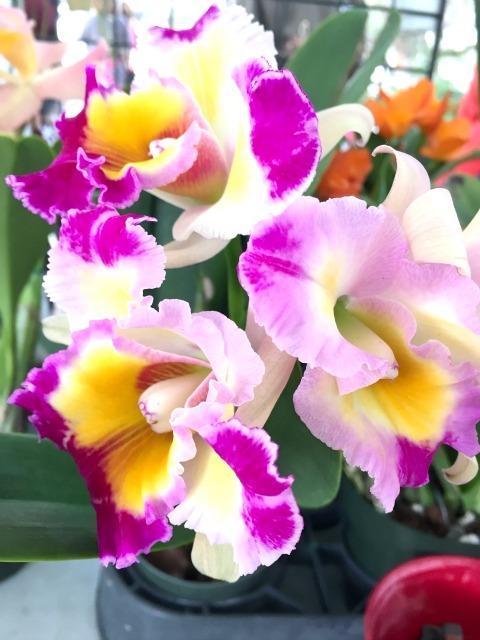 I have sooooo many variations of Catteleya orchids that I forget what color they are. So when the bloom begins to open its as if I am receiving a surprise of colors. 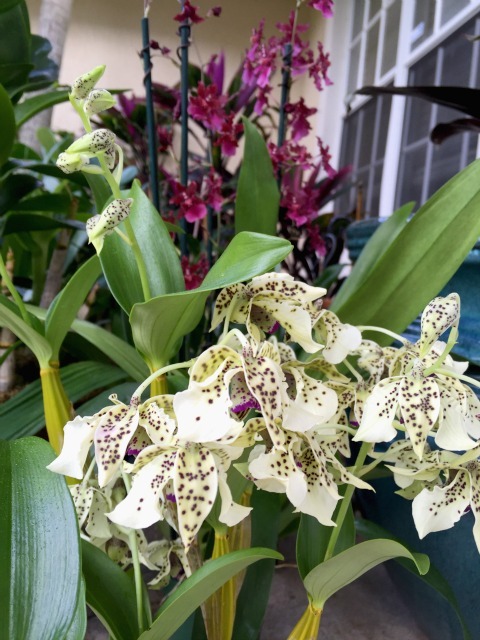 This unique Dendrobium hybrid is my newest favorite! The flowers presentation is by far the best part. 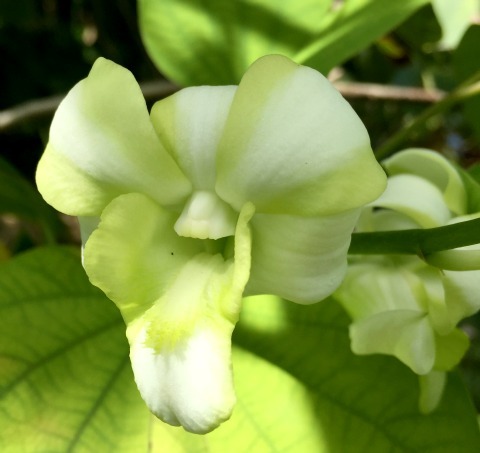 The first thing you notice is the backside of the petals that droop down to the ground. 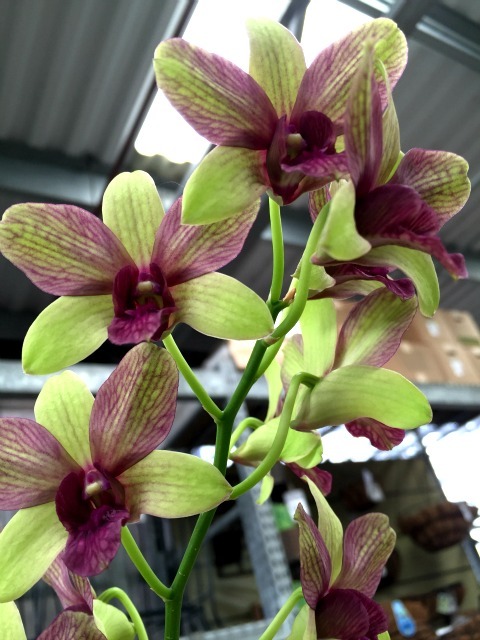 However, when you look underneath the petals you will notice this beautiful purple color that covers the lip. 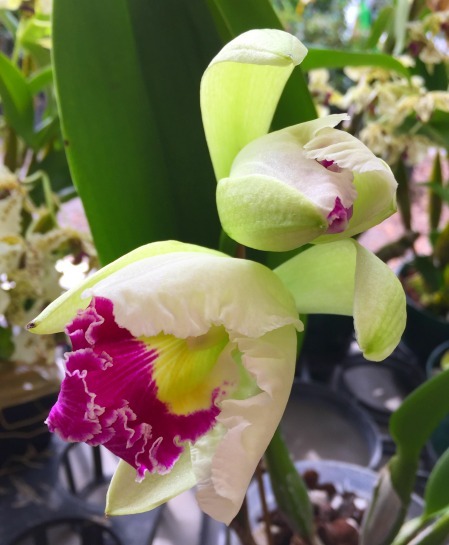 One of my favorite colors is green so I tend to collect orchids that contain that color. I enjoy seeing the variety of shades of green. 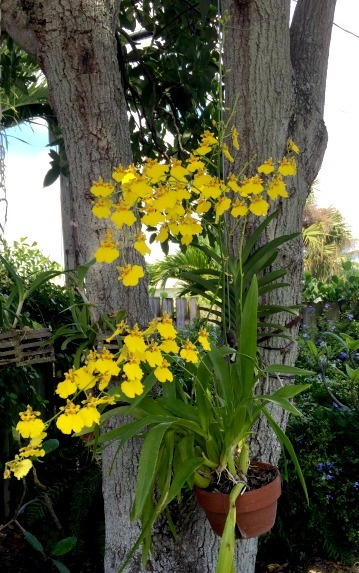 Every time I look at this orchid in bloom it reminds me of little butterflies gathered together. 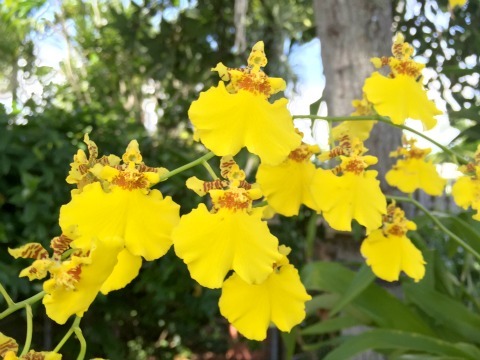 These beautiful orchids may also be called "Dancing Ladies".